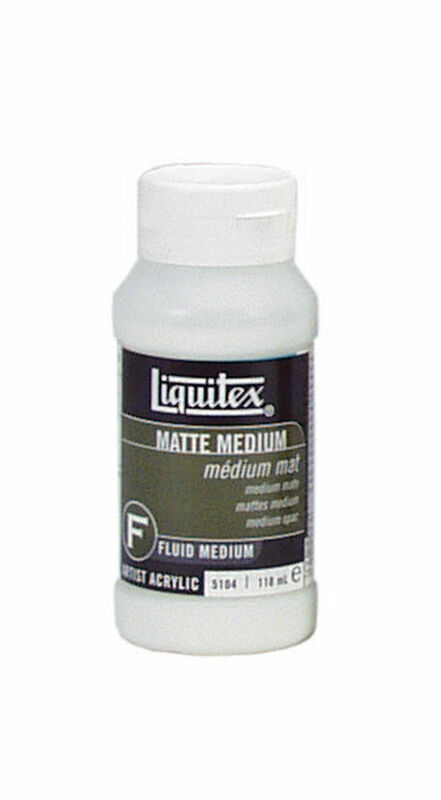 Fluid mediums can be used to increase flow, extend the volume or reduce the drying time of your acrylic colour. 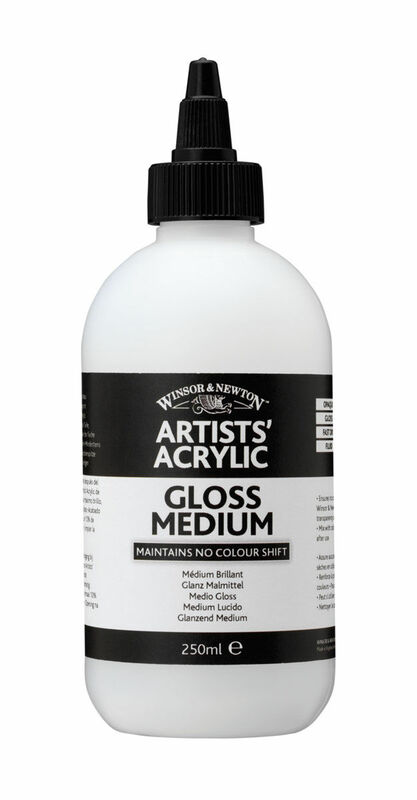 Mix into any acrylic paint to enhance the depth of colour intensity, increase transparency, gloss, ease flow of paint and add flexibility and adhesion of paint film. 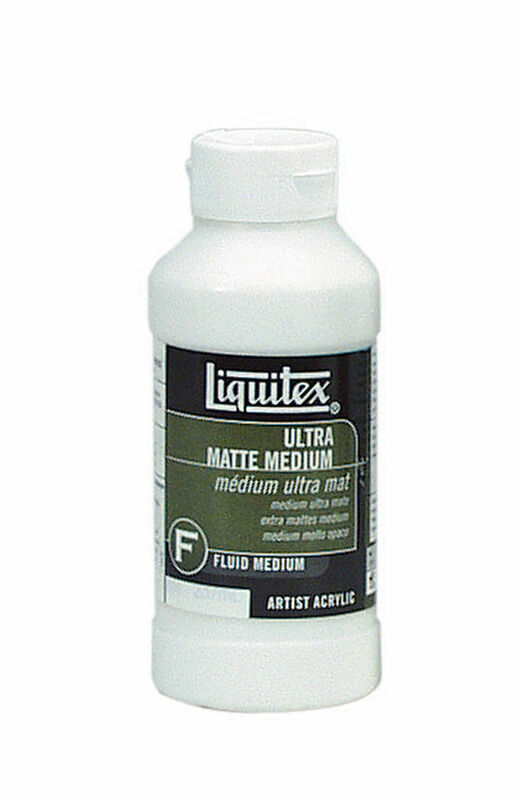 Creates a matte, non-reflecting finish when added to acrylic colours. 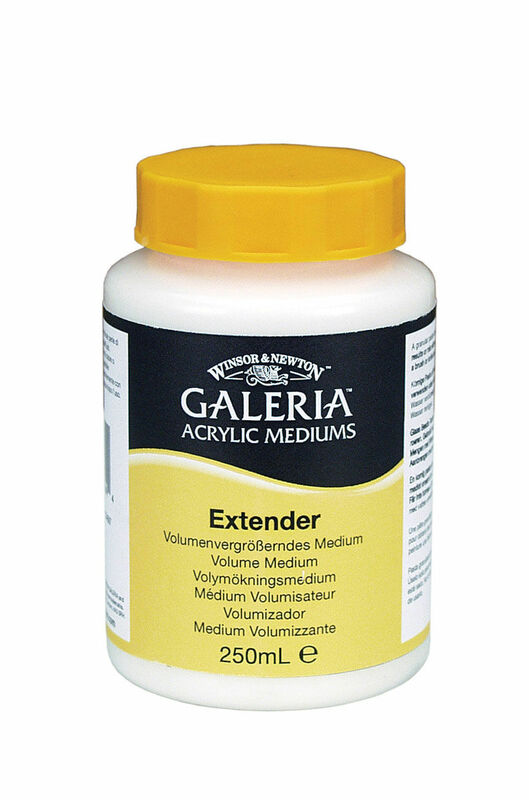 An innovative, fluid acrylic resin designed to slow the drying of acrylic colors . Allows you to keep your palette colors fresh longer, preventing the paint from â€˜skinning overâ€™. 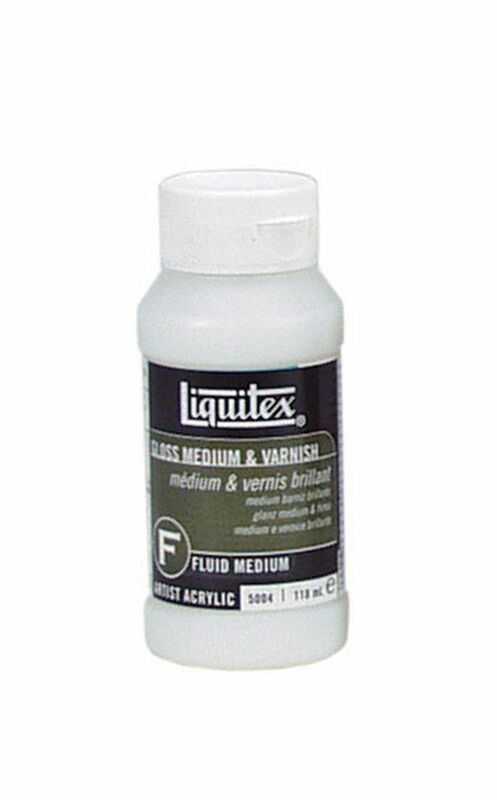 Acrylic Fluid Mediums can help improve durability, extend colour, bring transparency and depth to the film, improve flow and 'brush-ability'. 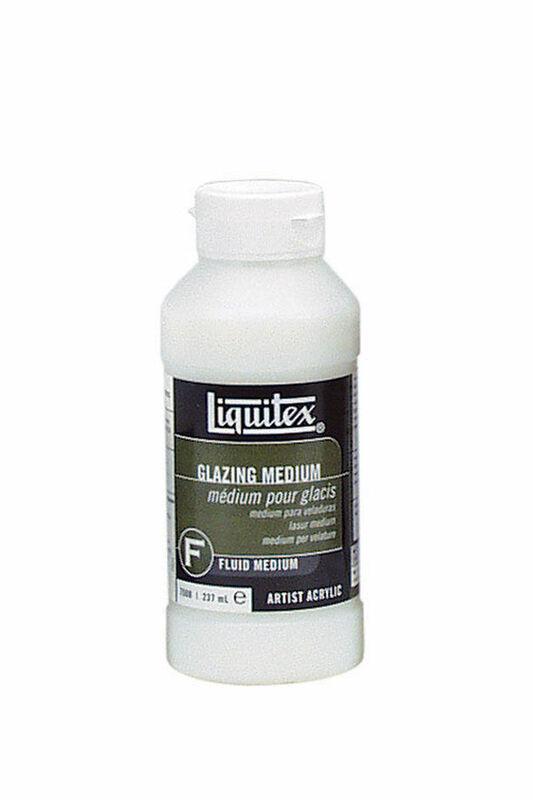 Artists' Acrylic Fluid Mediums can help improve durability, extend colour, bring transparency and depth to the film, improve flow and 'brush-ability'. Galeria Fluid Mediums can help improve durability, keep colours brilliant, extend colour, bring transparency and depth to the film, improve flow and 'brush-ability'.